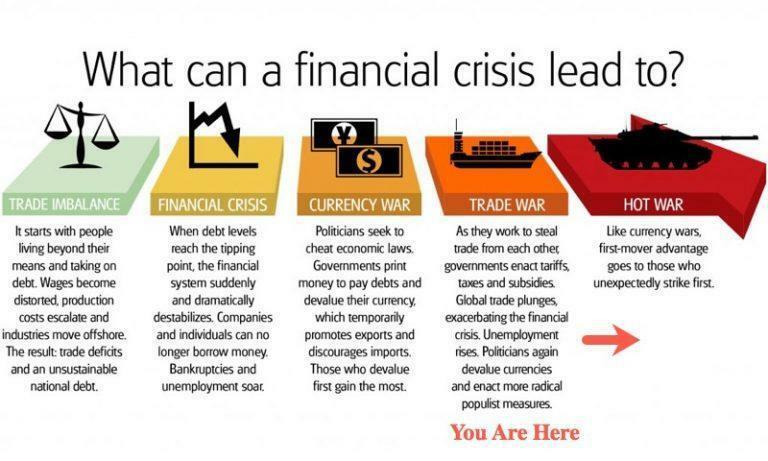 Following a surge in Chinese, European, and much of the US equity markets this week amid hopes that the so-called 'trade skirmish' was less 'war-like' than expected, China just dropped an early Saturday morning (local time) tape bomb that is sure to resurrect 'trade war' talk. 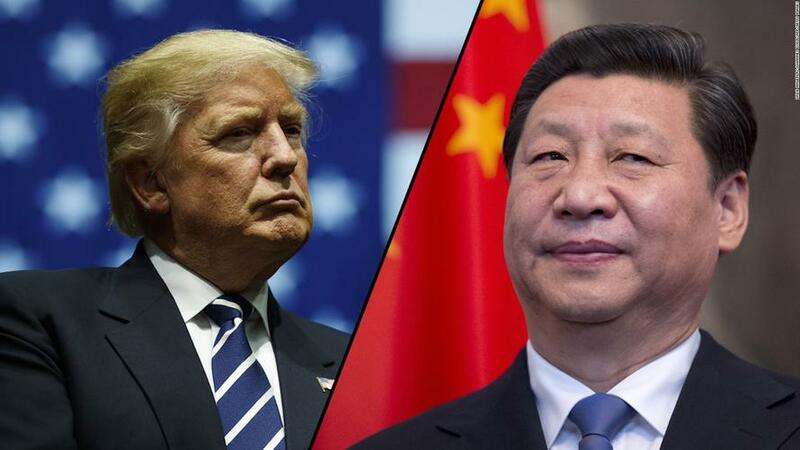 After President Trump slapped a fresh round of tariffs on Chinese goods, targeting 10 percent duties on $200 billion of goods; the two camps were scheduled to meet in order to dial back tensions. 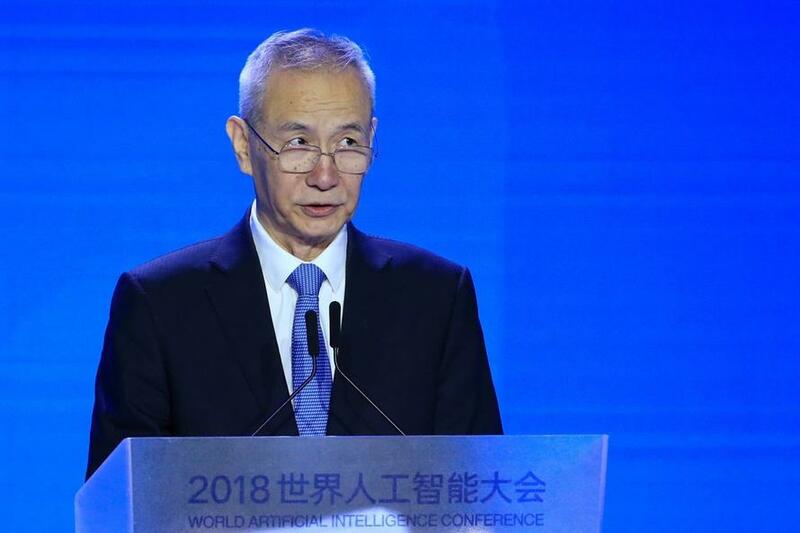 As we noted earlier in the week, China had 'downgraded' the team with a mid-level delegation from China due to travel to the U.S. capital to pave the way for Vice Premier Liu’s visit.